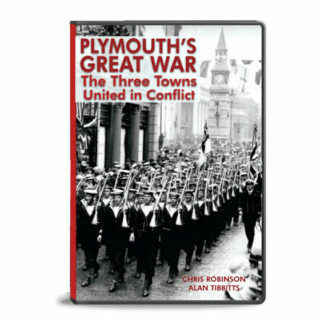 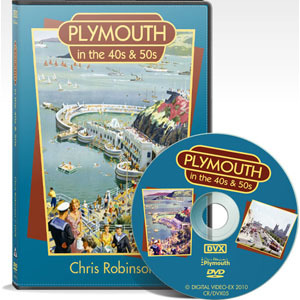 Plymouth in the 40s & 50s brings to life that lost period between the Blitz and the completion of Royal Parade, join the filmmakers as they chronicle the evolution of the new post war estates, the arrival of the first new factories and take a look at the way we all lived in post-war Plymouth. 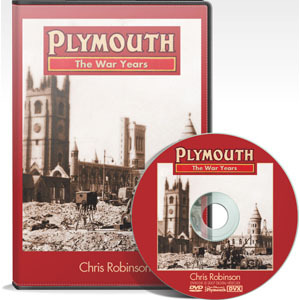 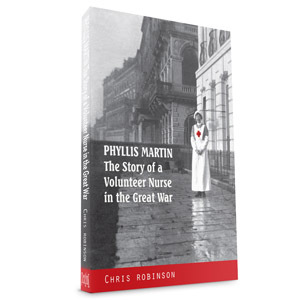 Plymouth in the 40s & 50s brings to life that lost period between the Blitz and the completion of Royal Parade: a time when the appearance of the City Centre was forever changing, as first the rubble was removed, then the many burnt out shells were taken down and cleared away, and then, one by one, those structures that had survived the aerial bombardment were gradually sacrificed in the interests of creating a brand new 72-acre city centre. 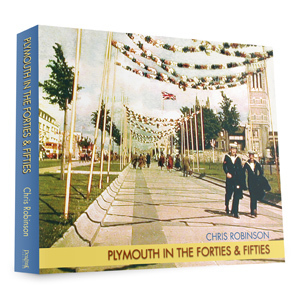 Re-live those heady days and join the filmmakers as they chronicle the evolution of the new post war estates, the arrival of the first new factories and take a look at the way we all lived in post-war Plymouth.